Starting Saturday, September 10, Vietnamese Prime Minister Nguyen Xuan Phuc will be in China for a six-day trip – his first since taking office in April. Phuc will visit his counterpart Li Keqiang in Beijing before travelling to Guangxi for a trade and investment summit. The trip comes on the heels of a visit by Vietnam’s defence minister last week, indicating Hanoi’s interest in managing tensions in the South China Sea. 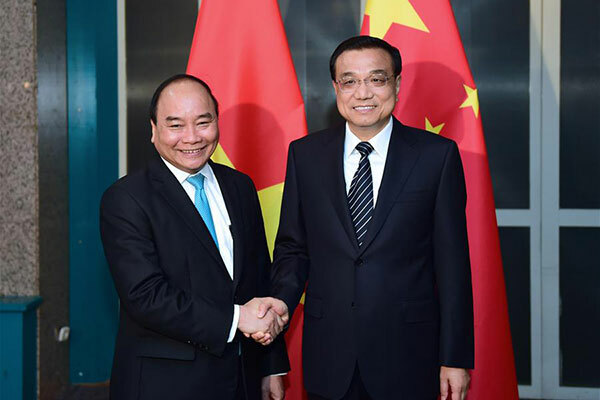 In recent times, Vietnam’s leadership has attempted to isolate territorial disputes from broader Vietnamese-Chinese relations by stressing the importance of economic ties. Bilateral trade between the two neighbours hit $32.3 billion in the first six months of 2016, however, Vietnam is sustaining a huge trade deficit, spending US$23.2 billion on imports from China. This visit will aim to increase Vietnam’s access to the Chinese market. China, for its part, will be concerned about Hanoi’s growing defence relationship with Japan and India, as well as its emergence as one of the biggest arms buyers in the world. 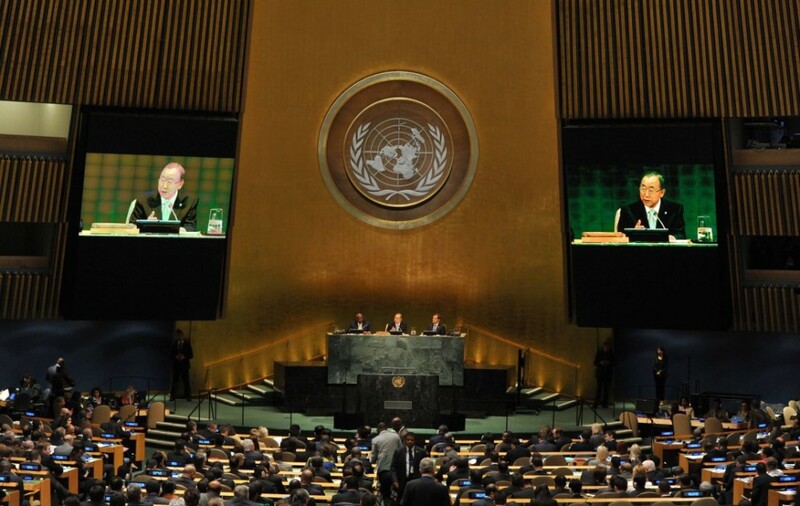 The UN General Assembly opens on September 13, leading into a UN Summit for Refugees and Migrants on September 19. General debate will open on September 20 through to September 26. The theme of the high-level debate will be ‘The Sustainable Development Goals: a universal push to transform our world’. Pakistan’s Prime Minister Nawaz Sharif has indicated he will raise the issue of India’s ‘excessive use of force’ in the Kashmir valley during debate. Thailand’s prime minister will push for benefits for developing countries – relevant given Thailand’s recent election as leader of the Group of 77 – and will also emphasise the ‘sufficiency economy’ model to achieve the UN Sustainable Development Goals. During the Refugee Summit, UN Secretary-General Ban Ki-moon and International Organisation of Migration (IOM) Director General William Swing will sign an agreement to make the IOM a UN organisation, enabling stronger support for migrants worldwide. The organisation assisted 20 million migrants in 2015 and has settled 10,000 Syrian refugees in the US to date. Notably absent will be Russian President Vladimir Putin and Indian Prime Minister Narendra Modi. Myanmar’s de facto leader Aung San Suu Kyi will visit Washington for the first time as State Counsellor from September 14 to 15, where she will meet with President Obama and prominent lawmakers. Suu Kyi will attempt to convince the US to loosen sanctions originally imposed on the military junta that ruled the country for 49 years. It is likely that Washington will consider further reducing sanctions to reward and consolidate Myanmar’s democratisation process. While Congress and NGOs have expressed concern about the military’s enduring political influence and the plight of ethnic Rohingya, Suu Kyi’s assurances to continue to improve Myanmar’s human rights record are likely to influence US policy-makers to ease sanctions. This phased, rather than immediate, lifting of sanctions could help Suu Kyi’s National League for Democracy to push the Tatmadaw military leadership for further political reform. On Friday, September 16, the leaders of EU member-states will meet in Bratislava to discuss the future of the Union. The summit comes on the heels of last week’s meeting of southern European states – the so-called Euromed countries – and follows a similar meeting of foreign ministers a fortnight previously. 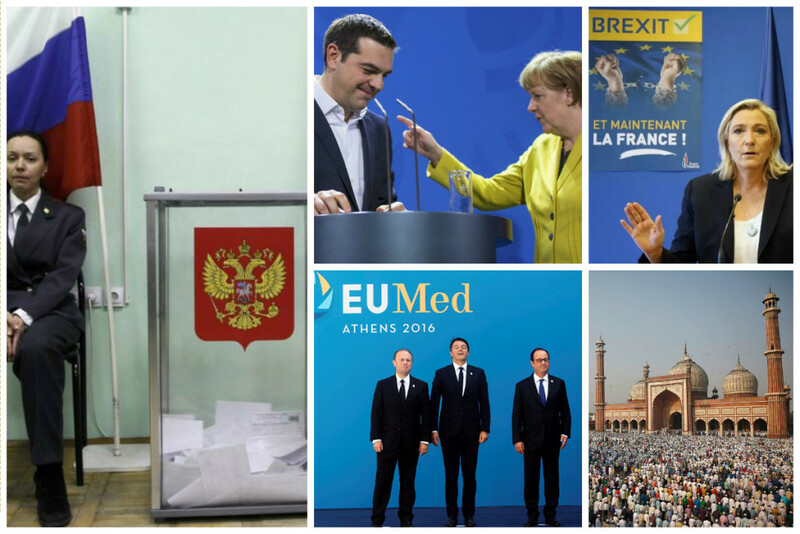 Security, migration, Brexit and general financial management are expected to top the agenda. The focus of last week’s Euromed meeting was to forge a common understanding between southern member-states about the desire for more growth-orientated economic policies; this is likely to come to the fore in Bratislava. 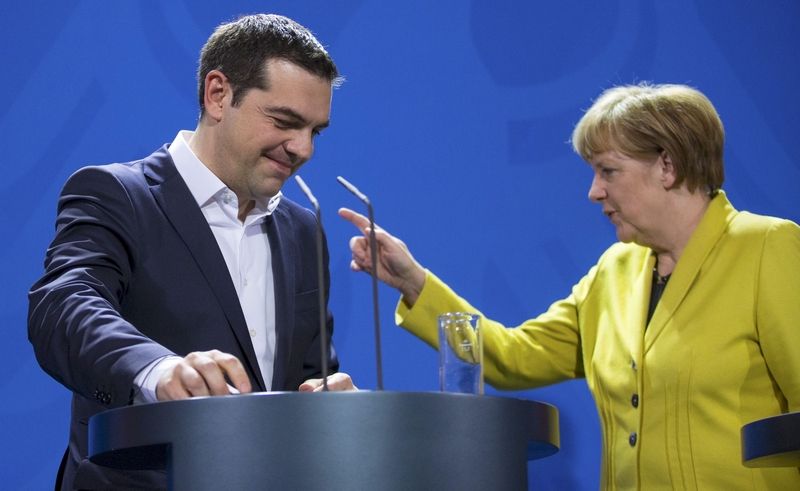 Despite organising the Euromed talks, Greek Prime Minister Alexis Tsipras has insisted he will seek to find common ground with his fellow EU leaders, and not use any potential alliances to drive his own agenda. The summit comes days after the European Parliament meets in Brussels and follows European Commission President Jean-Claude Juncker’s annual ‘State of the Union’ speech on Wednesday. Expect lots of talk and not much action as leaders try to deal with hugely complicated and divisive issues. 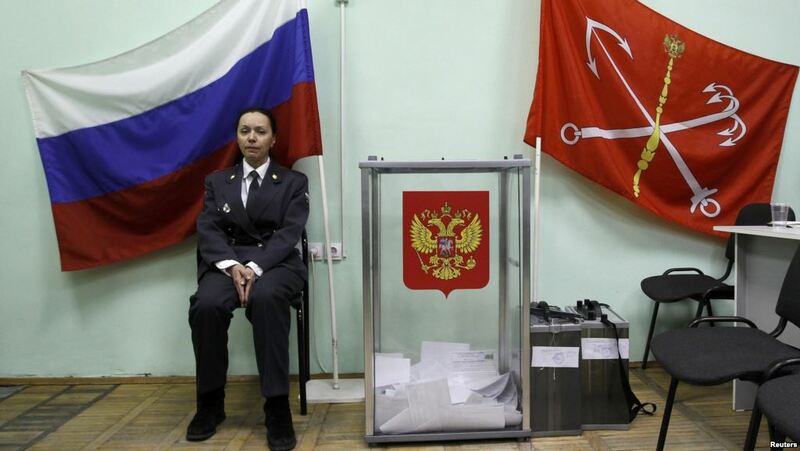 On Sunday, Russia will hold parliamentary elections for the 450-seat State Duma. The government will be seeking to avoid the disruption caused by the 2011 parliamentary elections, where hundreds of thousands of people protested against Kremlin manipulation. The opposition ‘Democratic Coalition’ – formed between the People’s Party of Freedom and Russian Democratic Party – fell apart in May, meaning these parties will contest this election independently. Analysts believe both parties will struggle to cross the five per cent threshold required to enter parliament. Polls indicate President Putin’s United Russia will register roughly 40 per cent of the vote, a slide from 51 per cent in January but enough for Mr Putin and his allies to retain control of the legislative body. While this vote is unlikely to bring noticeable change in Moscow, it will be used to gauge popular support for Putin ahead of the all-important presidential election in March 2018. Muslims around the world will celebrate Eid al-Adha on September 12 and 13. While this is a festive occasion for those observing the Islamic faith, jihadist groups – particularly ISIS – have recently shown an increased willingness to strike civilian targets during religious holidays. ISIS unleashed a wave of terror during the holy month of Ramadan (which fell in June this year), striking 13 countries, killing more than 400 and injuring at least 700. Regions that are particularly at risk of attack include Mecca and Jeddah in Saudi Arabia, Cairo in Egypt, Karachi in Pakistan, Shi’a districts of Beirut and Shi’a majority neighbourhoods in Iraq. Indeed, Iraqi security forces are on high alert after a string of terror attacks in Baghdad last week.